Catch a Fish in Breck this Fall! https://www.bestofbreck.com/wp-content/uploads/2016/09/Friday-Sept-30-16.jpg 1500 1500 Meckenzie Donnell https://www.bestofbreck.com/wp-content/uploads/2015/08/logo-332x156.png Meckenzie Donnell2016-09-30 16:51:082016-09-30 16:51:08Catch a Fish in Breck this Fall! Get away for the weekend and enjoy the cool mountain air in Breckenridge. The leaves are starting to fall, make sure you get up here to see them before the beautiful autumn hues are gone! 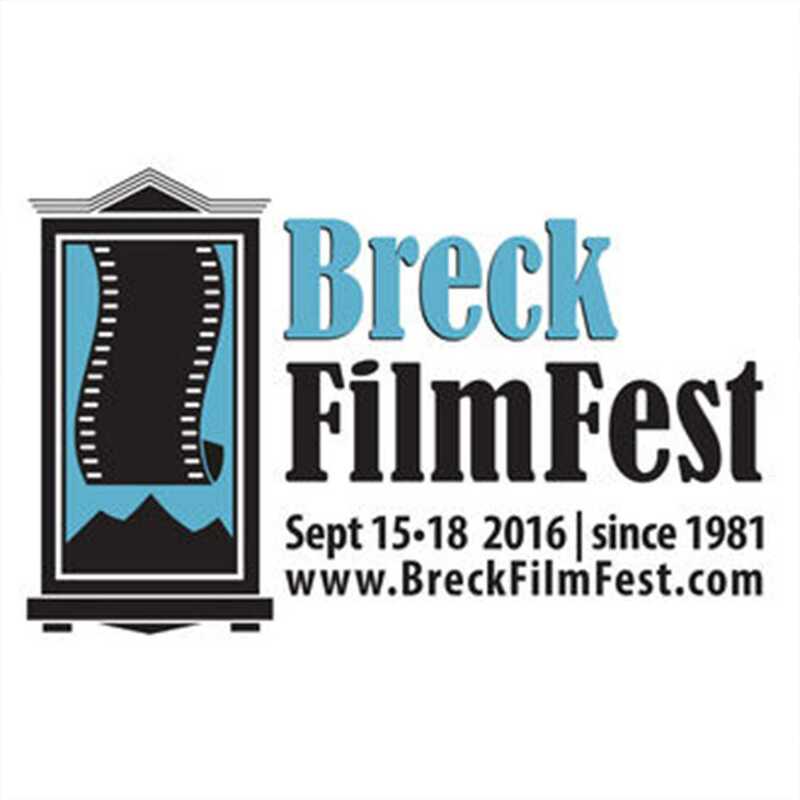 Check out what is happening in Breck this weekend! Fall in Love with Breck! Stay at DoubleTree on the weekend for as low as $49 per night! Click below for more information. Shape Up for Ski Season! https://www.bestofbreck.com/wp-content/uploads/2016/09/Shape-Up.jpg 1500 1500 Stefanie Van Der Kar https://www.bestofbreck.com/wp-content/uploads/2015/08/logo-332x156.png Stefanie Van Der Kar2016-09-26 17:17:202018-07-02 10:25:34Shape Up for Ski Season! Breckenridge is lighting up in gold with the aspen trees changing in the high country! Come to Breckenridge this weekend and check out the beauty of the fall while enjoying fun events like the Breckenridge Wine Classic and Breck Film Festival! 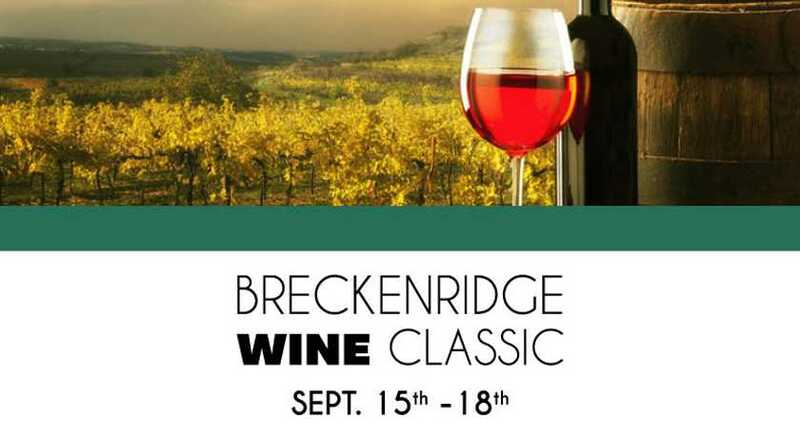 Come meet us in Breckenridge for a weekend full of fall activities, wine and films! For more details on these events and activities click here!